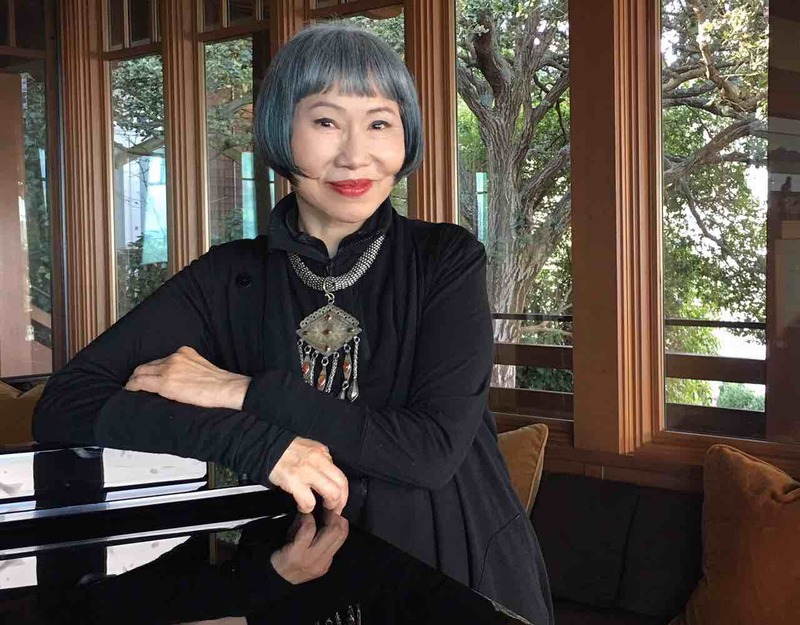 Internationally acclaimed author Amy Tan said the following this week to LDA in continued support of its LymeAid 4 Kids fund “My heart goes out to undiagnosed children who face not only the painful and debilitating effects of this disease but are at risk for a lifetime of poor self-esteem.” Ms. Tan, herself a victim of chronic Lyme disease with neurologic symptoms, approached the LDA in 2003. 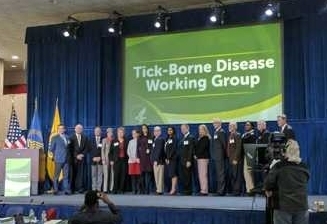 Thanks to continued support from Ms. Tan and from people like you, since that time, the LDA has awarded $338,400, including $45,000 in 2016, for children from states all across the country, enabling children whose families face financial hardship to begin the process of a Lyme diagnosis and Lyme treatment. 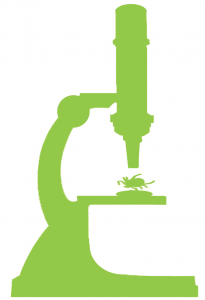 In 2015, according to CDC statistics, almost 400,000 new cases of Lyme occurred in the US. 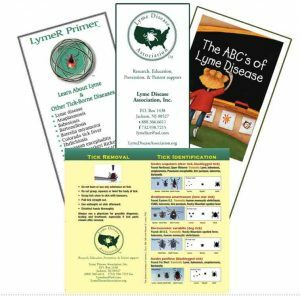 Children ages 5-9, 10-14 are at the highest risk of acquiring the disease, and the LDA has calculated that 30% of CDC reported Lyme cases are children ages 0-19, with 5% of the cases children ages 0-5. These are children who struggle every day to get out of bed, to shower or bathe, to do school work. Sometimes, children with chronic Lyme are unable to do one or more of those things for weeks, month, or years of their lives. Many grow up not remembering a time they were well and were unable to have friends, to play, or to attend school due to their Lyme disease symptoms. The fund is almost depleted. 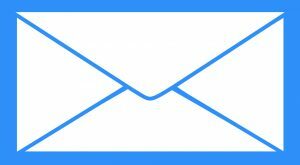 LA4K applications to help our children continue to arrive. 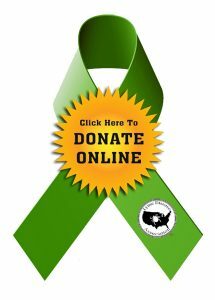 Your help is needed now; your donations of any amount are welcome. 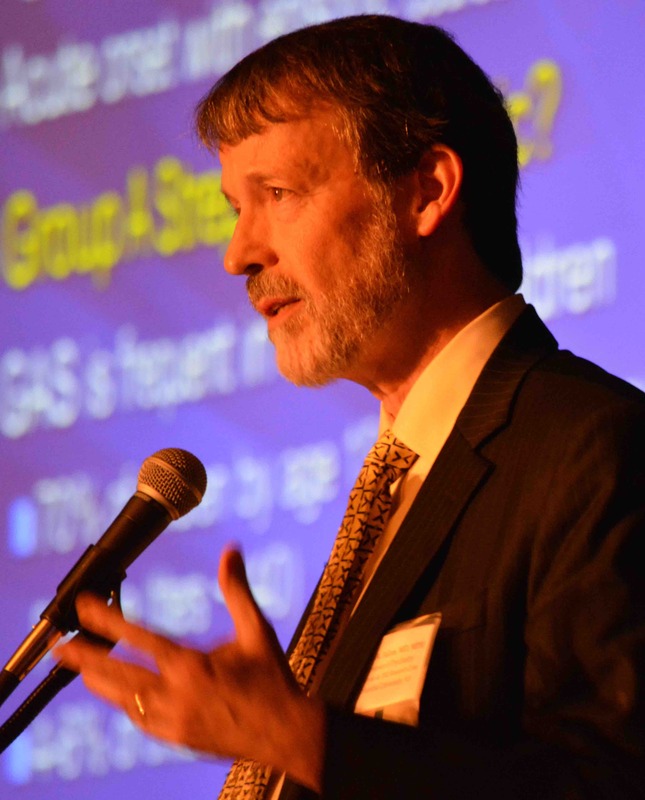 Join us in our fight to provide an early diagnosis and early treatment for the hundreds of thousands of children afflicted with this debilitating disease. Together, we can help prevent children across the United States of America from living The Eternal Nightmare. This poem, written by a teen who had chronic Lyme & seizures, paints the bleak picture children who develop chronic Lyme often face. 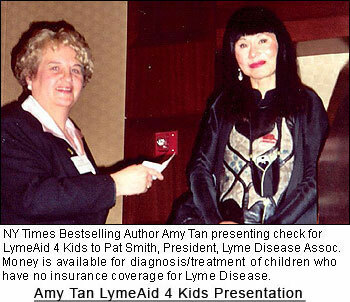 Together, author Amy Tan and the Lyme Disease Association (LDA) have worked to bring those “sun rays” to the children of Lyme.